A lot of people in the world often skip meals, because of the constant lack of time, which adversely affects their health. 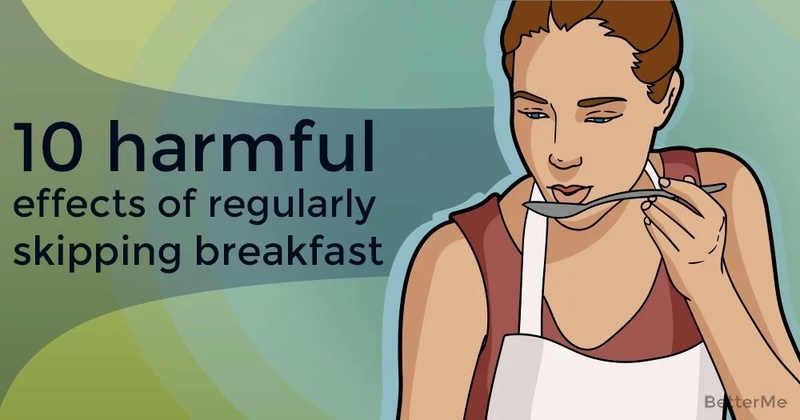 Today, we will talk about all harmful effects of regularly skipping breakfast. 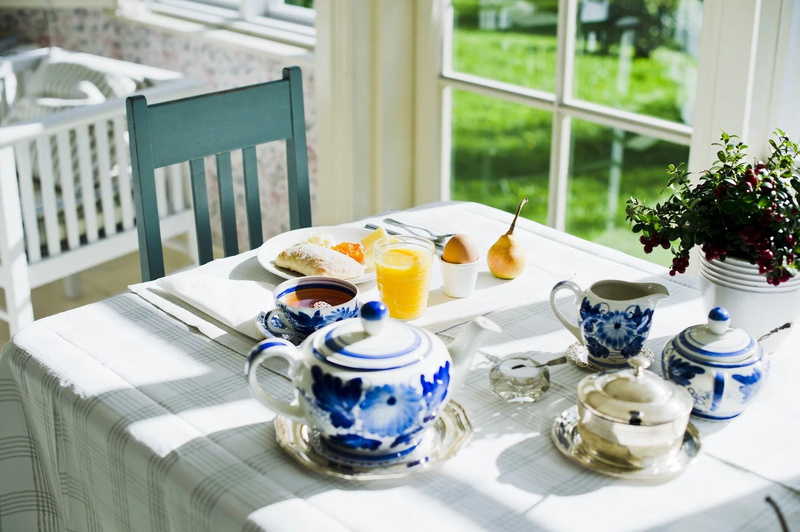 It is not necessary to go to a nutritionist to find out that breakfast is the most important meal. This information has been known since our childhood. It is constantly repeated from the TV screens and broadcast by slender colleagues during dinner. These are not empty words. Breakfast is really the most important part of your diet. Of course, if you do not lean on bacon and croissants (although sometimes you can), but choose useful and nutritious foods. How often do you skip breakfast in favor of 10 extra minutes spending in your bed? If this happens to you regularly, we advise you to pay more attention to the consequences of such carelessness, which as a result can lead to serious health problems, weight gain and even depression. #1. Bad for your heart. People who skip breakfast are 27% more likely to have problems with their heart. #2. Type-2 diabetes. 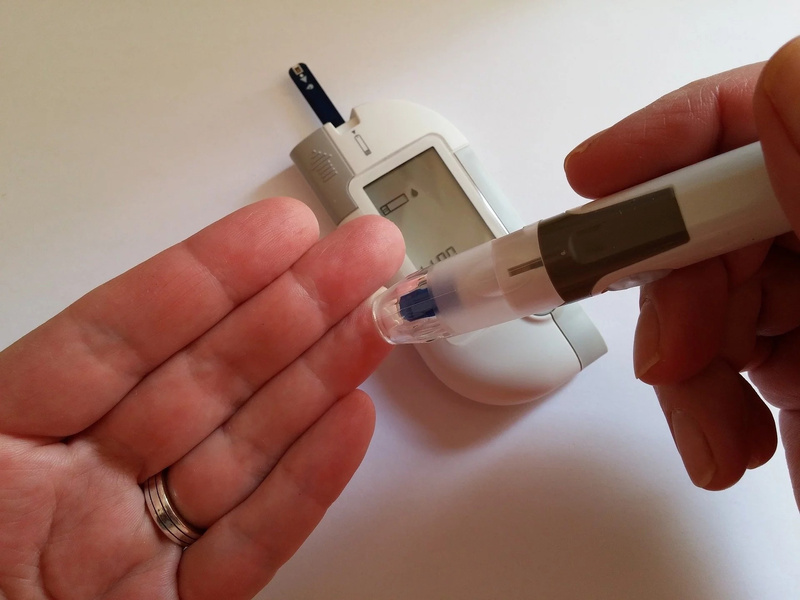 The risk of this type of diabetes becomes higher. #3. Weight gain. 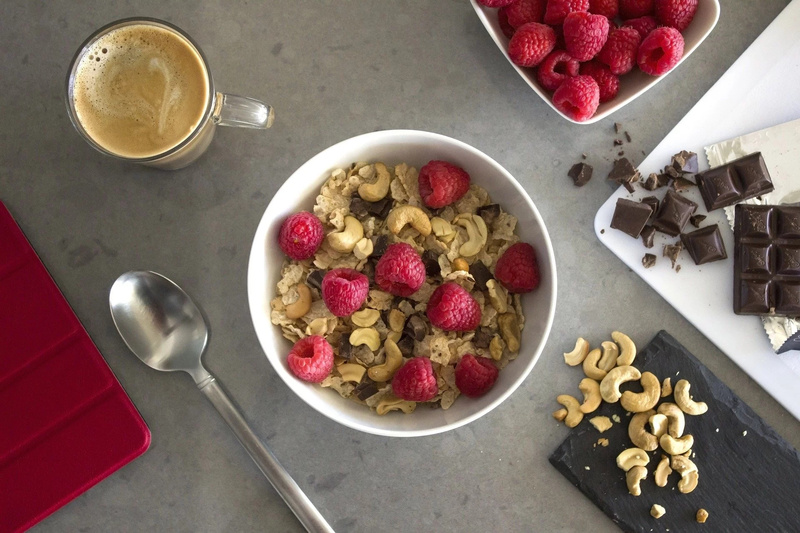 Skipping breakfast leads to weight gain very often. #4. Lower energy. If you skip your breakfast, your body does not get enough energy in the morning. #5. Risk of cancer. Skipping breakfast can make you eat unhealthy foods during the day, and this increases your risk of cancer. #6. Affects cognitive functioning. Having breakfast boost your cognitive functioning. #7. Migraines. Skipping breakfast lowers glucose level, so your can have terrible headaches. #8. Hair loss. Have breakfast every day, if you want to have strong and healthy hair. #9. Affects your metabolism. Breakfast speeds up your metabolism. #10. Worsens hangover. If you want to help your body cope with the symptoms of hangover, you should have breakfast in the morning after the party.